LIMITROL+ combines various technologies into a responsive system that floats head pressure, saving energy and reduces environmental impact. Unlike competitive systems, LIMITROL+ combines variable speed EC motor technology, condenser portioning and various systems modifications to provide the ultimate in performance and control. As a result, LIMITROL+ functions in much colder ambients where previous systems have proven ineffective. Conventional head pressure control systems maintain a constant head pressure regardless of ambient temperatures. LIMITROL+ intelligently responds to ambient conditions to float head pressure without sacrificing system performance at lower temperatures. 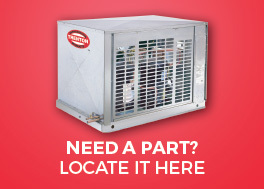 Perfect for installations where reduced refrigerant charges are desired or required. * The above is a BIN Hour Analysis. Weather data was used from ASHRAE Weather Data Viewer and electrical rates for each city are based on June 2013 data from EIA (U.S. Energy Information Administration). ** Above numbers do not include refrigerant savings, and further cost savings can be expected. HOW MUCH CAN LIMITROL+ SAVE YOU? Use our handy Limitrol+ Energy Savings Calculator to find out. 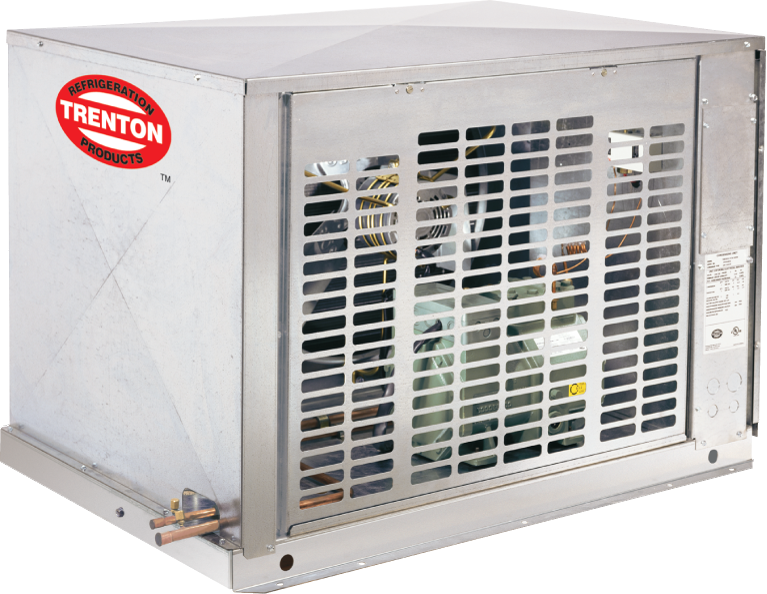 The original Limitrol+ Flow Control System was developed by Trenton Refrigeration in 1959 and used in 1000's of Refrigeration systems throughout North America and around the globe. LIMITROL+ further enhances head pressure control by incorporating the latest in technology and innovation.